A business process is a collection of linked tasks which find their end in the delivery of a service or product to a client. A business process has also been defined as a set of activities and tasks that, once completed, will accomplish an organizational goal. The process must involve clearly defined inputs and a single output. These inputs are made up of all of the factors which contribute (either directly or indirectly) to the added value of a service or product. These factors can be categorized into management processes, operational processes and supporting business processes. Management processes govern the operation of a particular organization’s system of operation. Operational processes constitute the core business. Supporting processes such as human resources and accounting are put in place to support the core business processes. The definition of the term business process and the development of this definition since its conception by Adam Smith in 1776 has led to such areas of study as Operations Development, Operations Management and to the development of various Business Management Systems. These systems, in turn, have created an industry for BPM Software which seeks to automate process management by connecting various process actors via technology. A process requires a series of actions to achieve a certain objective. 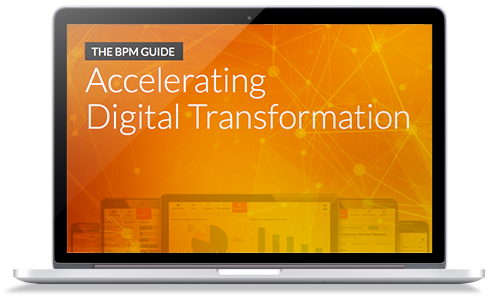 BPM processes are continuous but also allow for ad-hoc action. Processes can be simple or complex based on number of steps, number of systems involved etc. They can be short or long running. Longer processes tend to have multiple dependencies and a greater documentation requirement.